Mary Banks , Ciara 80% Just as I had remembered it from years past. wonderful. I found Ciara many years ago when I had a friend that was wearing it. I have worn it ever since and I absolutely love it. I get many compliments on it even though it is an older fragrance. Please keep it in stock. I use the 80% and to me it's even better than the 100%. Absolutely love it. I have been wearing and enjoying Ciara for many many years. I always get a compliment when wearing it. It smells so fresh, lovely and pleasant.... more people should try this great product. 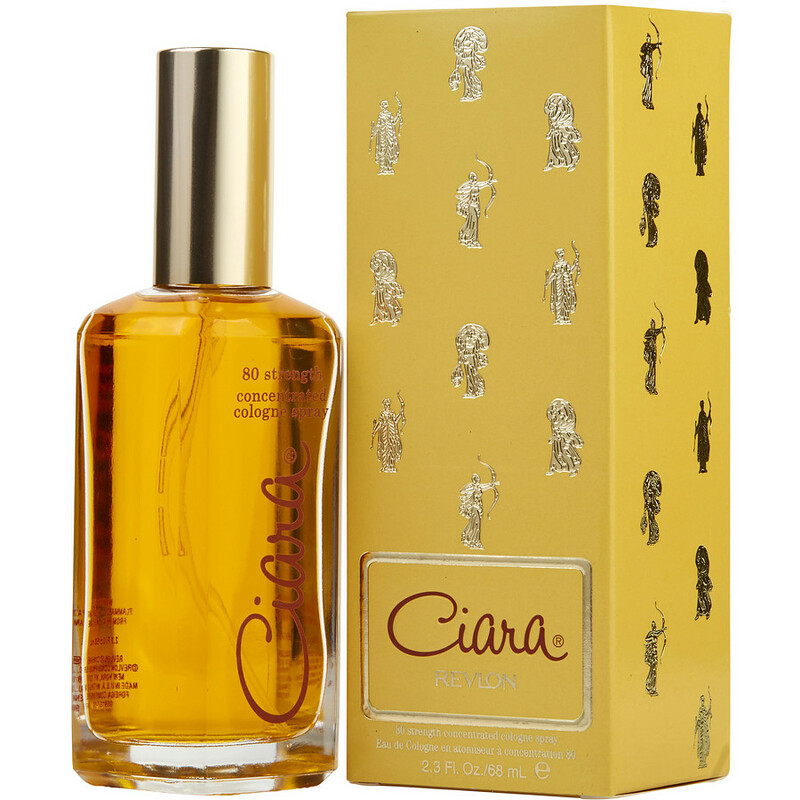 I love my Ciara 80% Ciara is the only perfume that i wear and I’ve been wearing it for years. I have worn Ciara 80% for 37 years always getting comments on how good it smells on me. I have to be careful of the types of colognes or perfumes I wear because of migraines. I absolutely love this fragrance. I recently tried the 100% Ciara and will go back to the 80% as I like it better. If you do not like florals this fragrance is for you.